The Black Death is, I admit, an odd topic for a blog post scheduled for the day after Thanksgiving. It just so happens that my interview with Liza Perrat went live this week—which was not an accident, because we timed it to coincide with the November book launch for Triskele Books, her publisher, scheduled for tomorrow. If you are lucky enough to be in Central London, stop by and say hello. I’m not jealous—no, not one bit. Anyway, novels, as you probably know, explore the achievements and mistakes and decision making and responses of characters in trouble. 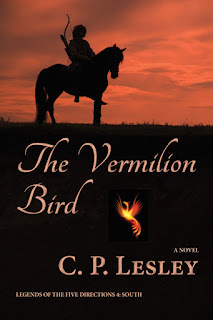 It’s hard to imagine bigger trouble than being a healer in mid-fourteenth-century Europe, unaware that a plague of extraordinary virulence is about to land on your doorstep and wipe out most of the people you know. If you also happen to be a young woman with a family and a husband convinced that their survival should take precedence over some oath you swore to your long-dead mother, the stakes go up. If that long-dead mother left you a talisman that the local populace—desperate for a scapegoat as the number of plague victims mounts—believes could have demonic powers, they rise higher. And if your temperament does not fit contemporary ideals of submissive womanhood and your birth makes you suspect, finding a path through the morass of superstition and fear becomes, quite literally, a matter of life and death. So in comparison we have, indeed, much for which to be thankful. Of course, epidemics, superstition, and war continue to plague us. Like a many-headed hydra, the world spawns new monsters each time the old ones suffer defeat. But for those of us who have friends and families, comfortable homes and good health, and careers—or at least hobbies—that we love, this is a day to give thanks. And to those who do not, let us try to extend a helping hand, even in the mad rush of shopping and preparations. Happy holidays! The year 1348 is not a good time to be a healer in Europe. Midwife Héloïse lives in a cottage outside Lucie-sur-Vionne, where she walks an awkward line between villagers who need her services and others who fear that she owes more to the black arts than to their medical counterparts. When she threatens an invading bandit chieftain with the power of her angel talisman, her enemies are more than ever convinced that she dabbles in witchcraft. But Héloïse has sworn an oath on her dead mother’s soul to help those in need, and she refuses to let a few hostile ignoramuses deter her. Le mort bleu—known to history as the Black Death—arrives quietly on a ship from the east. At first, the villagers make little of it. 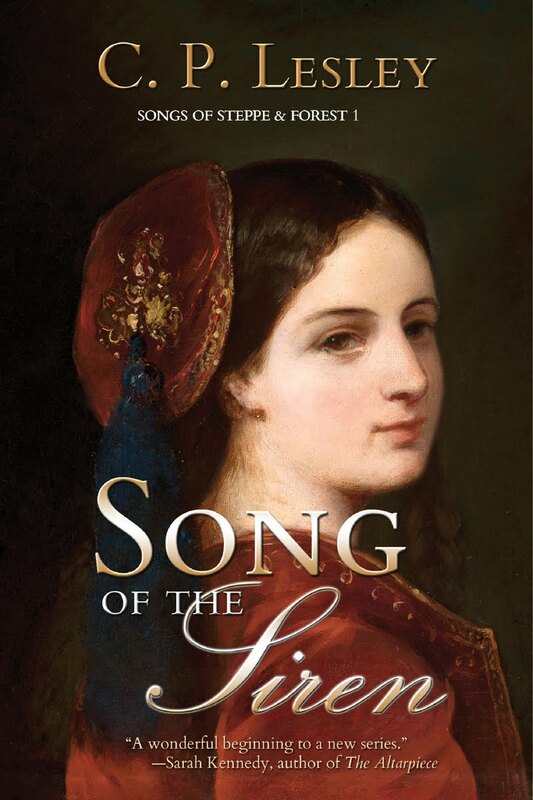 But Héloïse’s husband, fresh in from Florence, recognizes the symptoms of the disease that has devastated Italy and orders his wife not to treat the sufferers, lest she bring pestilence into their house. The villagers’ suspicions mount with the body count, and Héloïse’s struggle with her husband intensifies as her concern for her family conflicts with her oath. When the local count takes an interest in Héloïse’s healing gift, even her talisman may not suffice to protect her. Liza Perrat has written two previous novels in this series, Spirit of Lost Angels and Wolfsangel. 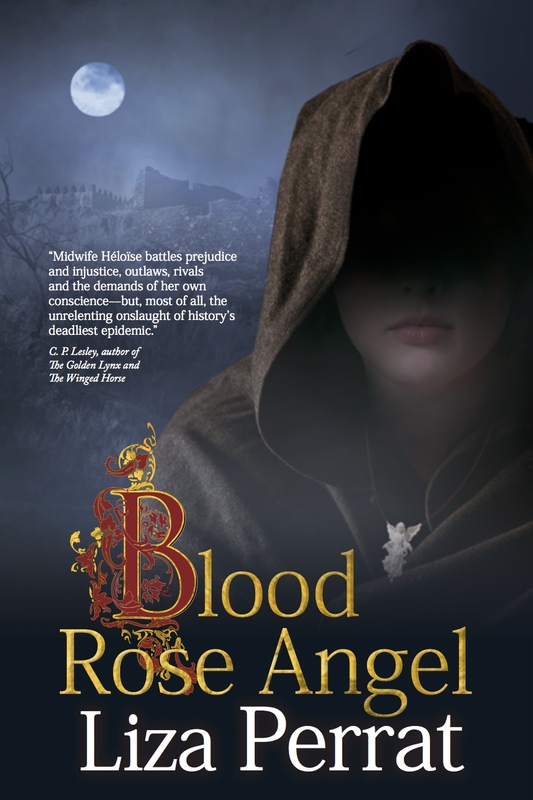 Here, in Blood Rose Angel (Triskele Books, 2015) we learn the origins of the talisman and of the female healers who pass it from one generation to the next. At heart, I will always be a historian first. Sure, I write novels—in part for fun and relaxation, in part to introduce a wider audience to this fascinating and little-known world that has preoccupied so much of my adult life. With help from my critique group and a small library of books, I have mastered the essentials of story structure, characterization, and the rest of the writing craft. I’m still learning, of course—who isn’t?—but I’ve reached the point where I can see trouble on the page, at least most of the time. Yet I experience a special thrill when I start a new novel, because a new book means research. 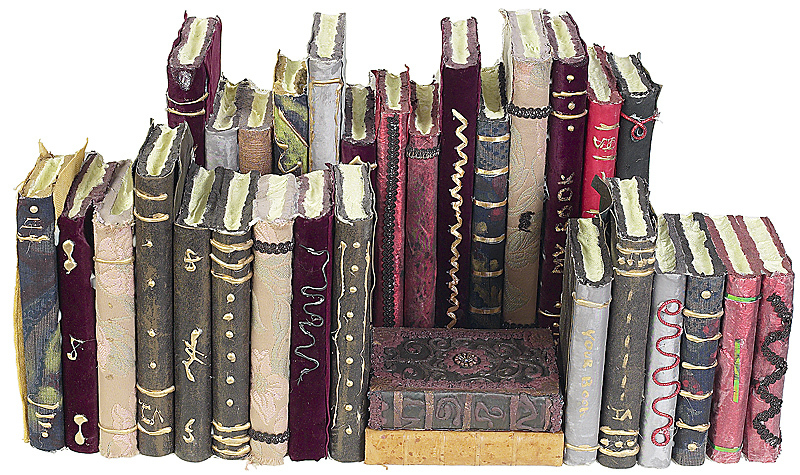 Research in printed archival sources; research in academic studies, some of them marvelously obscure; research in books written for children, whose authors don’t assume that the reader must know how sixteenth-century Russians constructed a fortress and don’t scruple to include full-color illustrations, each element marked. I look for photographs and films, run Internet searches in Russian, check government sites from Tatarstan to Tula and everywhere in between. And whatever I find goes into the Research folder in the Storyist folder assigned to that book. My memory, alas, isn’t what it used to be, so the contents of that folder sometimes take me by surprise. But so long as it’s written down, I’ll find it eventually. Of course, research is not my only means of preparation. I change the desktop images on my computer and set up music playlists and photo collections for the new book, so that the sights and sounds of my imaginary world are constantly at my fingertips. I draw up goal, motivation, and conflict charts for all the major characters and jot down ideas for events that should take place. I write rough scenes, knowing they will not make it into the final book without massive revision—if they make it in at all. I write long notes to myself about what needs to go where. 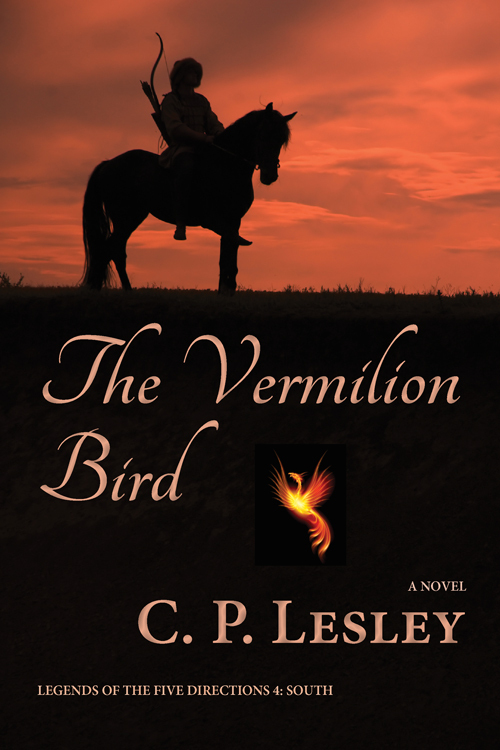 Having learned from Swan Princess, I probably won’t draw up a detailed outline for The Vermilion Bird. It’s a waste of time, when the outline invariably goes out the window within the first ten pages. Besides, I already know where this book needs to end up, and the history is dramatic enough to carry the rough outline of the plot. But I will work on the characters’ backstories and voices, their unique takes on each event as it occurs. I love the whole process: the magic of watching the story unfold, the absorption in the lives of others (even if they are my own invention), the chance to bring a long-vanished world to life on the page. But most of all, I love the digging in my library, the revisiting with old acquaintances, the moments of realization that a much-needed detail lies right there, in a source previously ignored. By temperament, historians are detectives, ever pursuing nuggets of information through trails of documents that no one has examined in centuries. In this case, I am immersing myself in the politics of 1537, a year with enough going on to have left some traces in the record, but not so many that a novelist has nothing left to fill in. So once again, as Sherlock Holmes would say, the game’s afoot. And the pathway to success lies through piles of dusty tomes. See you on the other side! Some people read my statement that I was moving most of my books to Kindle Select as a decision to abandon print books altogether. Not so! 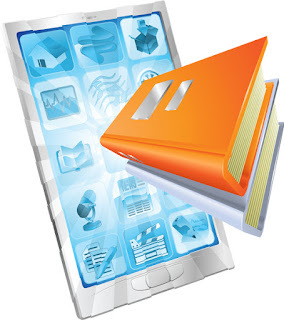 I love print books and will produce my novels in print for as long as the technology remains available and affordable. The only change is that most of my novels are no longer listed as e-books on stores other than Amazon.com. That seems like the best decision under current circumstances, but technology changes constantly, so even that arrangement may not always stay the same. 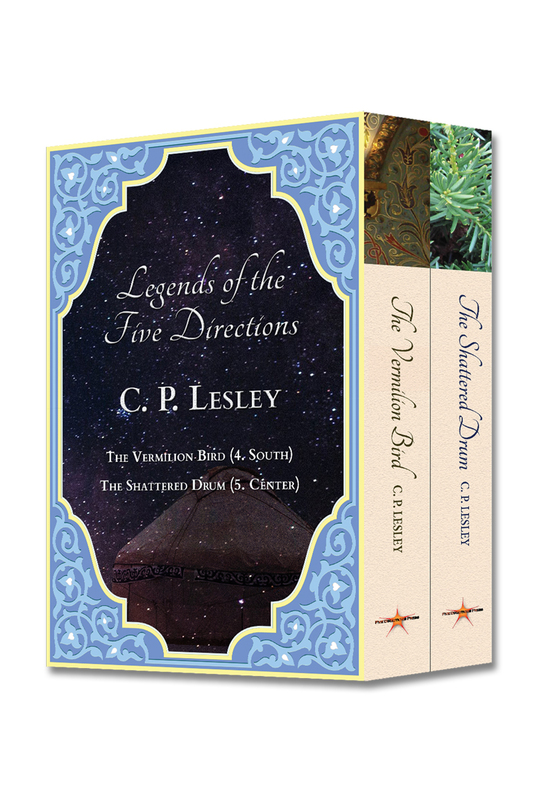 If you’d like to know more about my publishing plans, please send a message via my website. I’d love to hear from you. 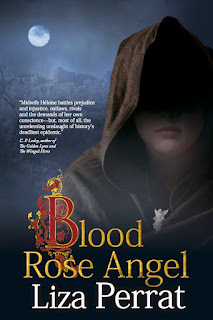 Last week I interviewed Jeannine Atkins for New Books in Historical Fiction. This was a special pleasure for me—not only because Jeannine proved to be a great conversationalist but because she writes about the Alcott women, as in Louisa May. As a girl, I loved Little Women, which until I began preparing for this interview I hadn’t realized typically included Good Wives (my editions were separate, as they sometimes are). I remember sobbing hysterically at Beth’s fate, which I will not spoil for you on the off chance that you have never read the books. Not to mention falling in love with Laurie, who in retrospect may have been my first romantic hero. 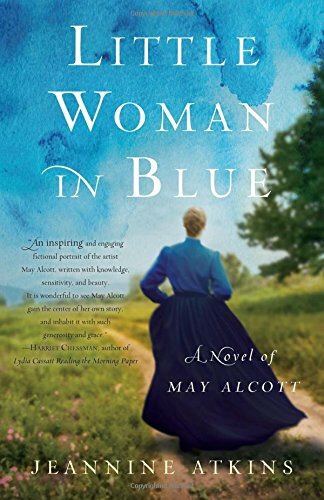 That was a while ago, though, so before I indulged in Little Woman in Blue: A Novel of May Alcott, I thought I had better brush up a bit—not least because Atkins explicitly states that what drew her to her project was the gap between May, the youngest Alcott sister, and her fictional portrayal as Amy. May is on record as having said that she hated Little Women. Hate Little Women? How could she? I reread the series to find out. At first, I had a hard time imagining what the fuss was about. 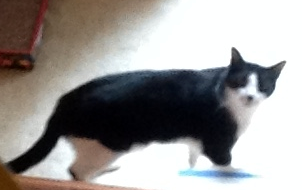 Amy puts on airs and likes pretty things, but after all, she’s only twelve. And except when she burns her sister’s manuscript, she doesn’t do anything truly bad. But once I read May’s own story, I understood. Because in a way that was quite unusual for a young woman living in mid-nineteenth-century Concord, Massachusetts, May had a clear sense of who she was and what she wanted in life. Like Amy, she loved to paint, but unlike Amy, she refused to believe that a woman must either paint or marry, be an artist or a mother. May sought to combine love and career. She did not sacrifice her art; she did not spend her life alone—as her sister Louisa eventually did, despite intriguing hints of a romance with a Polish revolutionary. As also happens today, May paid a price for her insistence on “having it all.” Family demands intervened, interfering with her art classes and slowing her mastery of her craft. Ambition took her away from home, and success brought her into conflict with her older sister Louisa, who resented May’s achievements even as she supported May financially. Balancing the competing interests was not easy, yet May persisted in creating the life she wanted, not the one society and her parents prescribed for her. That is a story worth telling, and Atkins tells it admirably. If you, too, were once an avid reader of Little Women, you definitely don’t want to miss this one. And if you weren’t, you may find reality more compelling than the dream. Even people who have never read Louisa May Alcott’s Little Women and its two sequels (Little Men and Jo’s Boys) probably have at least a vague memory of hearing about the March girls—Meg, Jo, Beth, and Amy—whose father is away serving as a chaplain in the US Civil War and who often struggle to put bread on the table. Meg, the oldest sister, follows a conventional life for the time by marrying young and bearing twins. Jo, the rebel, forges a career as a writer. Beth is the homebody, sweet and uncomplaining. And Amy, the youngest sister, has artistic ambitions but surrenders them to marry the son of a wealthy man. 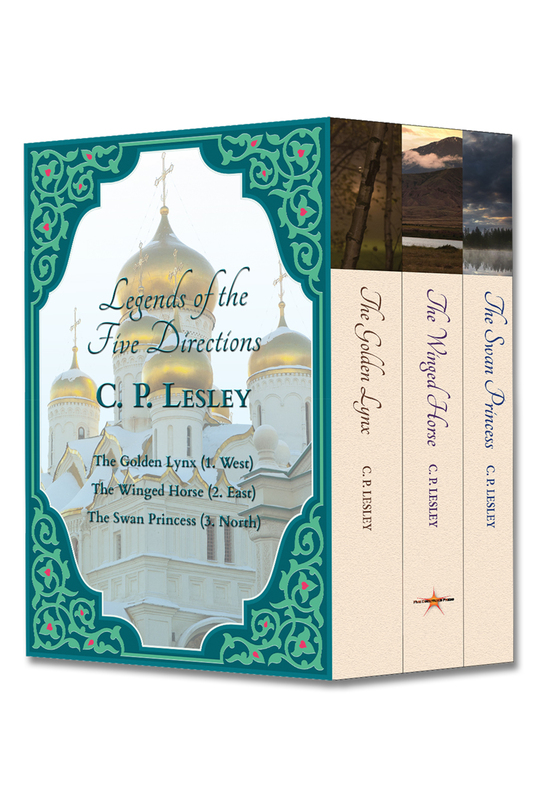 Last week, I took the first two novels in my Legends of the Five Directions series, The Golden Lynx and The Winged Horse, off the non-Amazon sites where they have lived since they first went into print and enrolled them in Kindle Select. 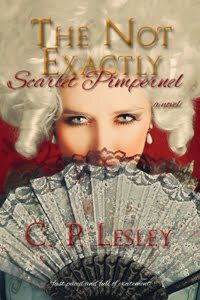 Four of my five novels—the exception is The Not Exactly Scarlet Pimpernel, which Amazon for some reason considers ineligible (perhaps because the last time I tried this I forgot to allow a week for Barnes and Noble to “process” my change)—are now Kindle-only and will probably stay that way. 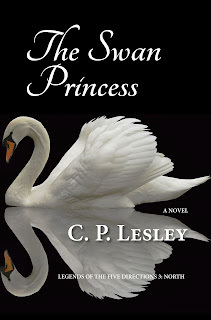 The Swan Princess, when it appears in the spring of 2016, will be Kindle-only from the start. This development troubles me, even though I am in a sense part of the problem. I stuck it out on the other sites for much longer than really made sense, but in the end the numbers defeated my commitment to keep my work available through multiple vendors. In the last ten months, I have sold exactly one e-book on Barnes and Noble. I sold two on the iTunes Store—both to an acquaintance who persisted long enough to purchase the books, despite repeated error messages and problems. I’m not exactly burning rubber on the Kindle Store either, but when I do sell e-books, that’s where I sell them. (Print books are independent of these calculations, but those have been Amazon-only from the start, except on the rare occasions when someone orders a book through a local bookstore.) So even though I am not sure how many subscribers the Kindle Unlimited service has—Amazon doesn’t release such figures—it seems logical to me to make as many books as possible available for borrowing as well as sales. The other benefits of being in the Kindle Select program have not impressed me much, as I reported in previous posts. Lowering prices for a few days didn’t lead to many purchases. Making books free did lead to a lot of downloads but had no obvious long-term effects on sales or even book rankings. But the payments for borrowed books (although less) are competitive with sales, and if someone has chosen to pay $10/month for a subscription, it seems unreasonable to expect that person also to purchase books, given the number already available for borrowing. Yet I do worry about what these results say about the state of the book business in general. Surely it can’t be good for one company to control the market so thoroughly—even if that company has made it possible for many authors, including me, to reach an audience. Already Amazon pays bonuses to the writers who sell the most, focuses its marketing on authors who contract with its publishing lines, and has killed the Breakout Novel Contest in favor of other, more restrictive avenues to securing those contracts. It uses its clout to drive out competitors, to pressure small publishing houses (and even big ones) to comply with demands for pricing and availability, and punishes those that resist. It has just opened its own brick-and-mortar bookstore to compete directly with the independent stores that have been making a comeback in the absence of the chains that it drove out of business. This is not another “bash Amazon” post. The company is doing what companies do, and doing it well. It competes on pricing and service and reliability, and it deserves to succeed. For me as a writer, it has offered an opportunity I would not have enjoyed otherwise, and I am grateful for that. It’s been a great run, and I hope it continues for a long time. And if you have a Kindle and Amazon Prime or a subscription to Kindle Unlimited, please do click on the links above to read my books free of charge. But I believe in free enterprise. I would like to see a little effective competition of a type that doesn’t simply exist but actively attracts both readers and writers. 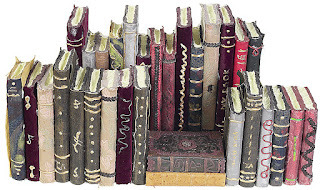 I think that would benefit all sides of the book business: readers, writers, and publishers. Even Amazon, which—if it becomes too big—will have to deal with the antitrust regulators and their insistence on breaking it up. On another note, The Swan Princess is now a complete, fleshed-out, reasonably coherent story, with three drafts under its figurative belt. It’s out to the first set of beta readers, and once everyone has a chance to submit her comments, one more thorough overhaul should see it ready to fly off to press. Meanwhile, I’ll be cooking up trouble for Legends 4, The Vermilion Bird (South). Cover peeks below, but remember, these images are copyrighted, both individually and in their component parts. Tablet and books: Clipart no. 109120644.